This is one of the longest beaches in Ireland stretching nearly 40km’s in total. 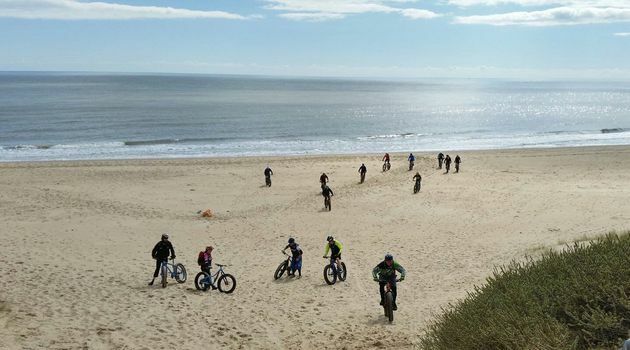 A heady mixture of golden sand, windmills and spectacular sand dunes makes this trip great fun for the whole family. Lawlors Cafe is situated midway and is virtually on the beach, ready to serve hot or cold refreshments. Distance is 10-40km’s. 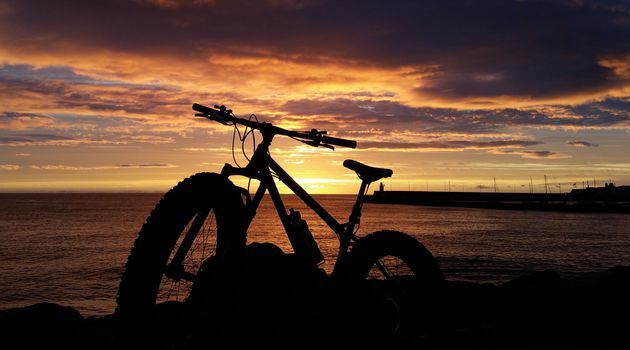 We provide you with a fatbike and a helmet (if you don't have your own). Water/Sports drink, suitable clothing for the weather (raincoat, padded shorts, cycling gloves are advised), walking/running shoes, an energy snack and your sense of adventure. Do you have any medical conditions or allergies the guide should know of ?